Serta is proud to be the manufacturer of the World’s Best Mattress, with their commitment to quality has made them a leader in the industry. For more than 75 years, Serta have been making consistent investments into the highest quality and most innovative features to ensure that every mattress set they manufacture delivers superior comfort and support. 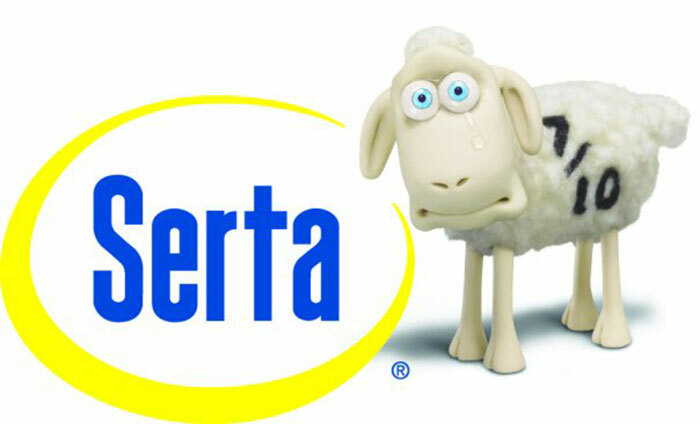 Today, Serta is one of the most recognized and trusted brand names among retailers and consumers everywhere. 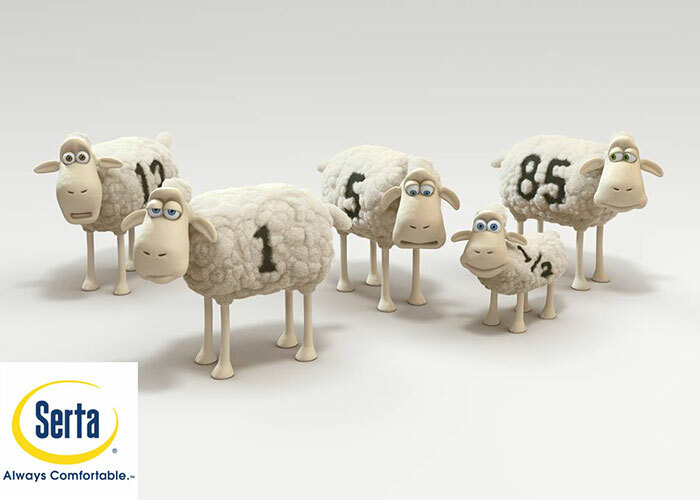 Serta is committed to making the world a more comfortable place for everyone. As part of this commitment, they have been and remain invested in reducing our carbon footprint.